Prepare to be moved! 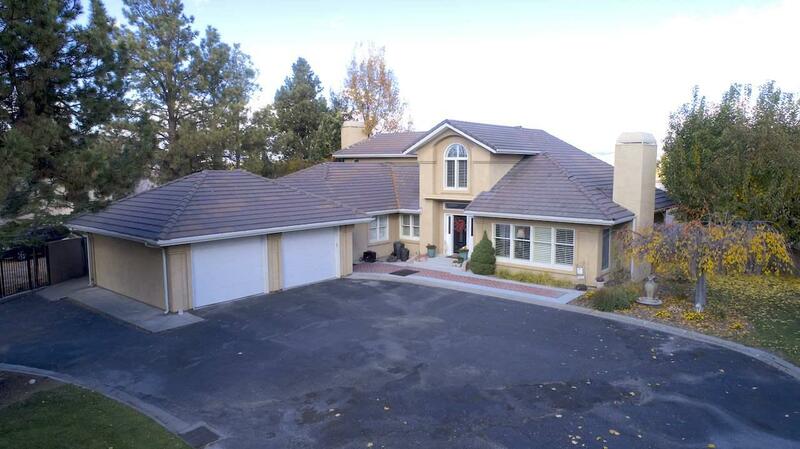 This beautiful custom home sits on a secluded street with no rear neighbors & boasts stunning views of the valley & foothills. Upon arrival, the private, gated driveway beckons you in. 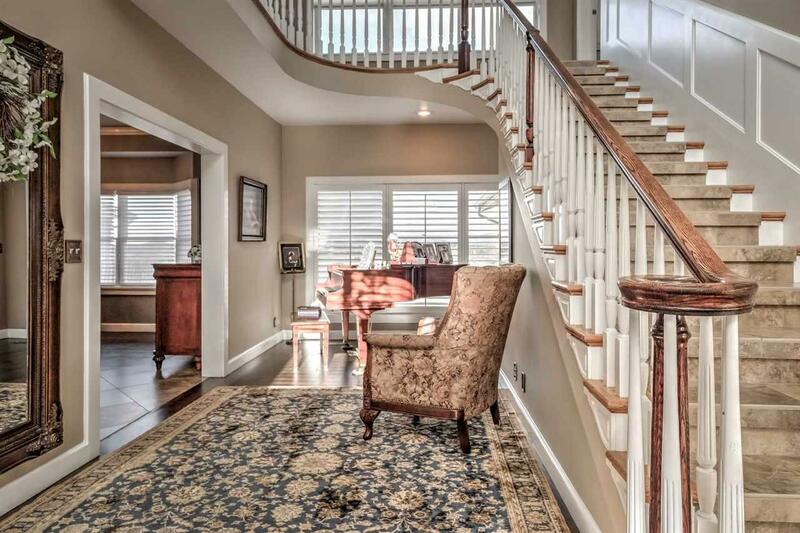 Once inside you are greeted by hardwood floors transitioning to tile & tastefully blended thorough the home. 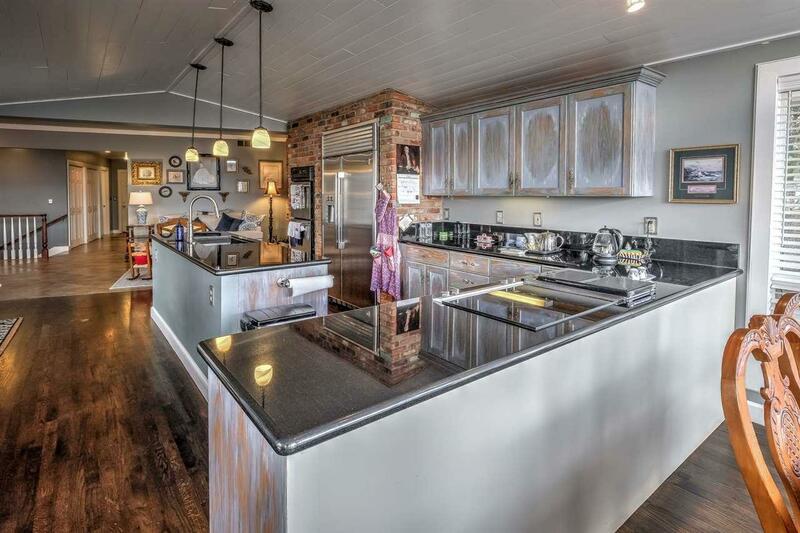 The kitchen flaunts bricks & distressed wood accents, & stainless high-end appliances w/double ovens. 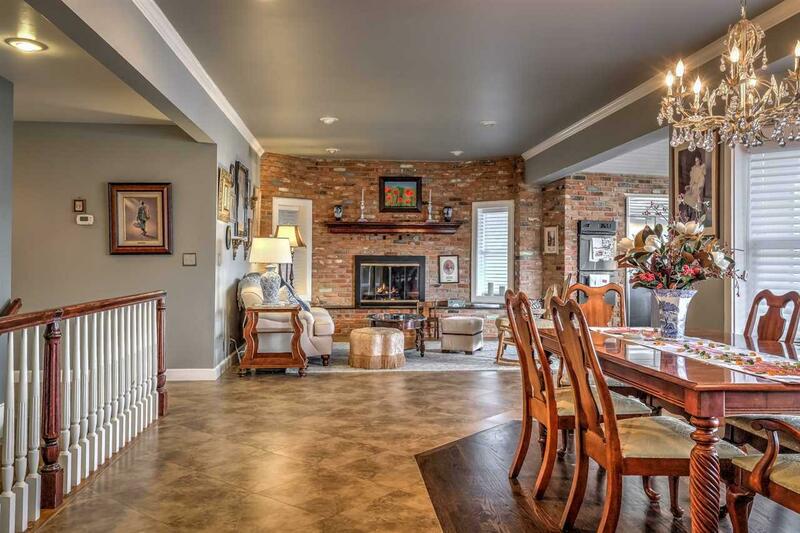 This amazing home has so many upgrades & features, there's not enough room to list them all.